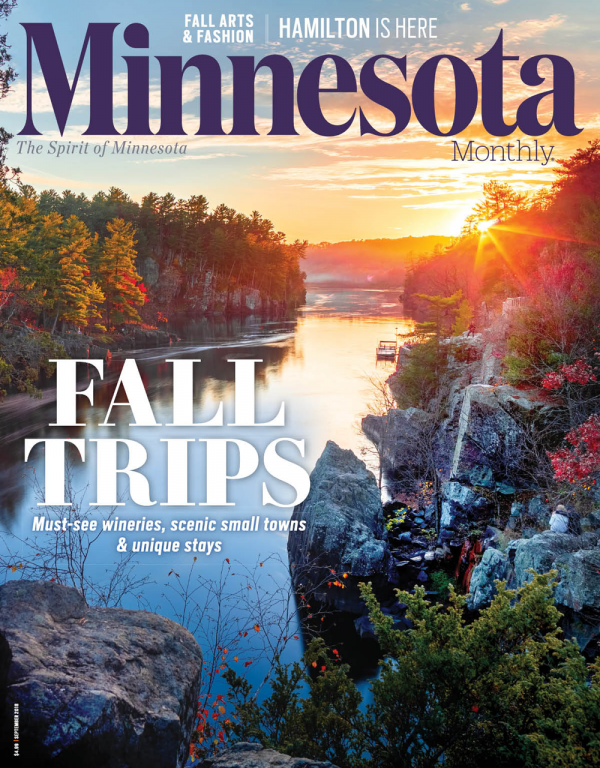 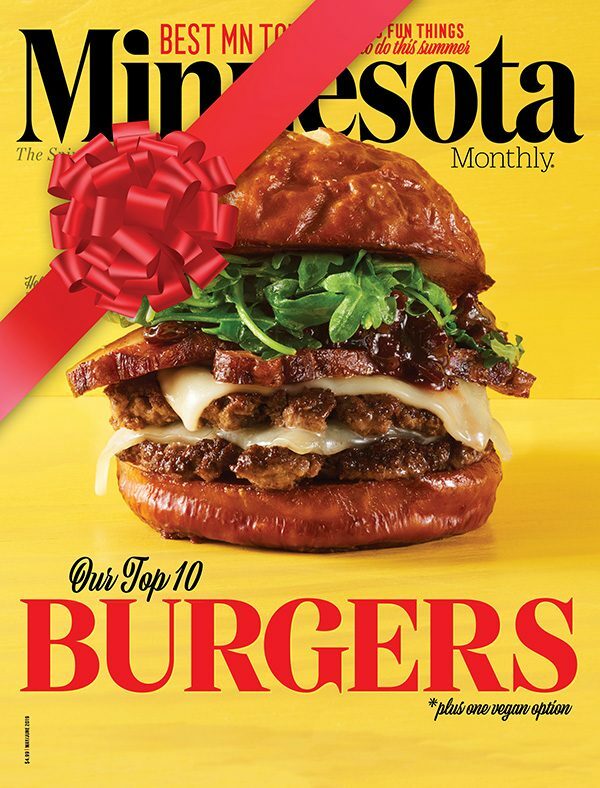 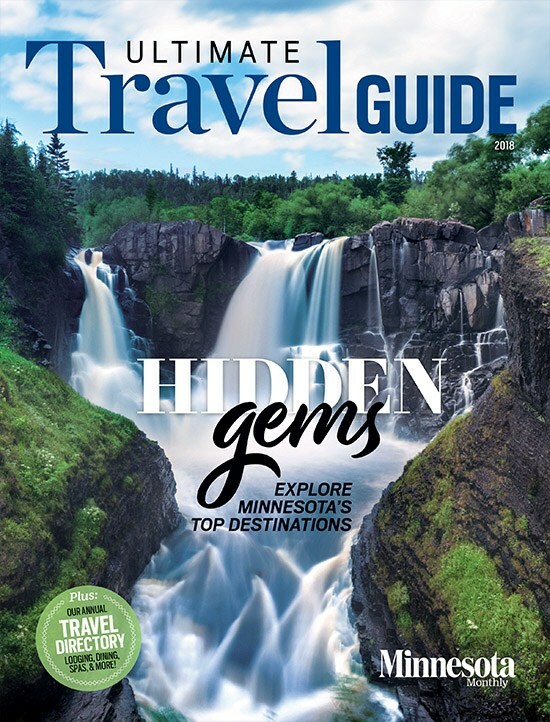 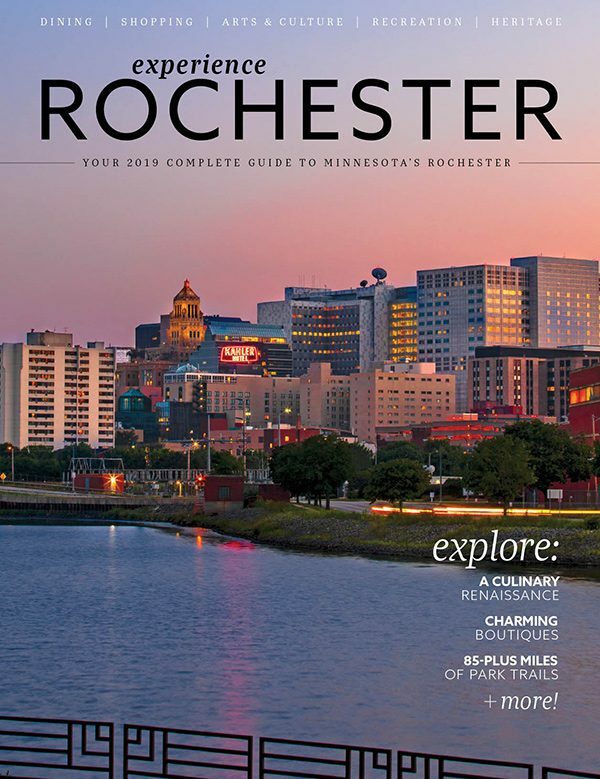 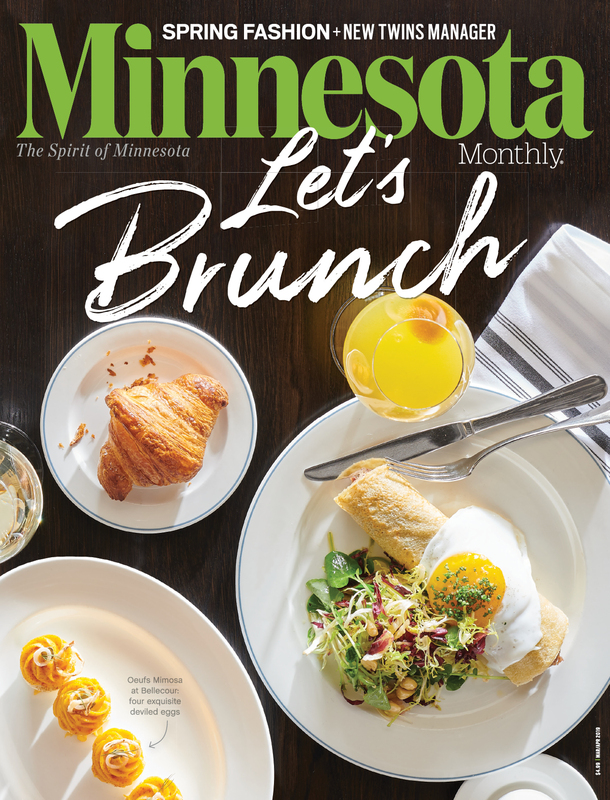 Minnesota Monthly is the only magazine to celebrate all that the state has to offer. 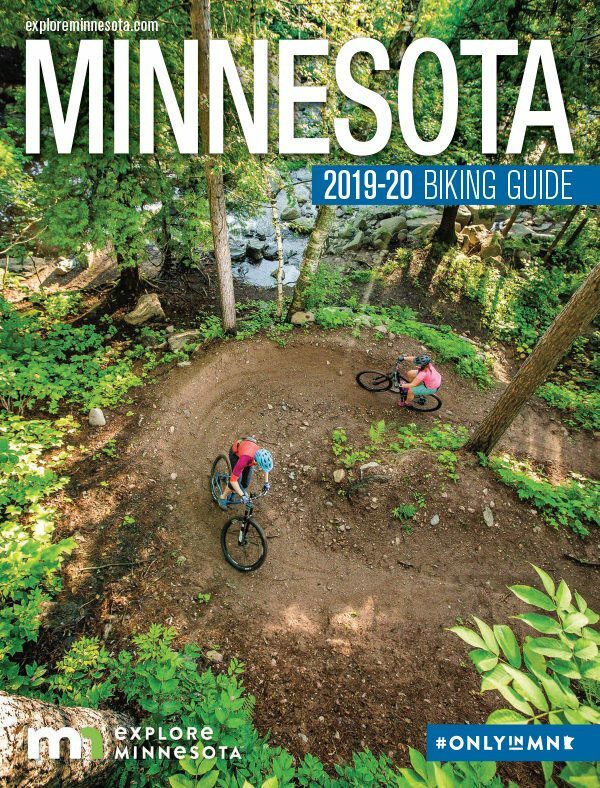 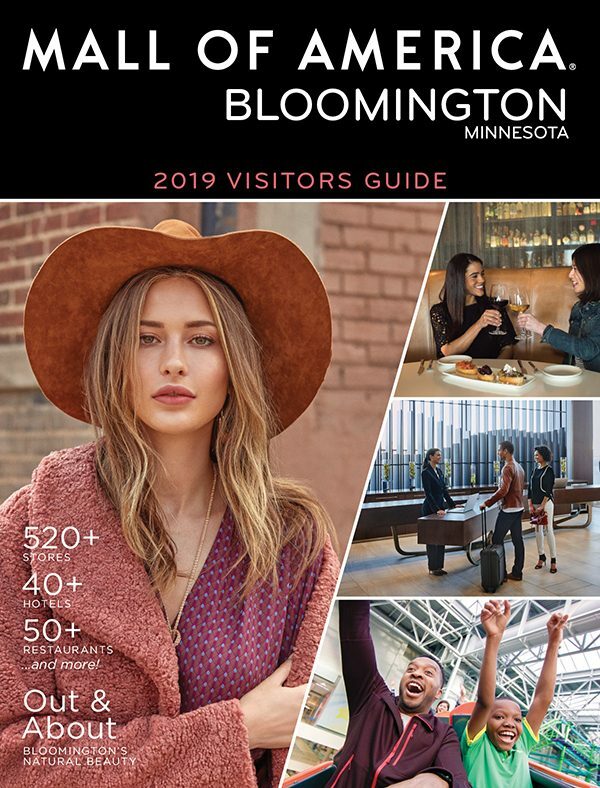 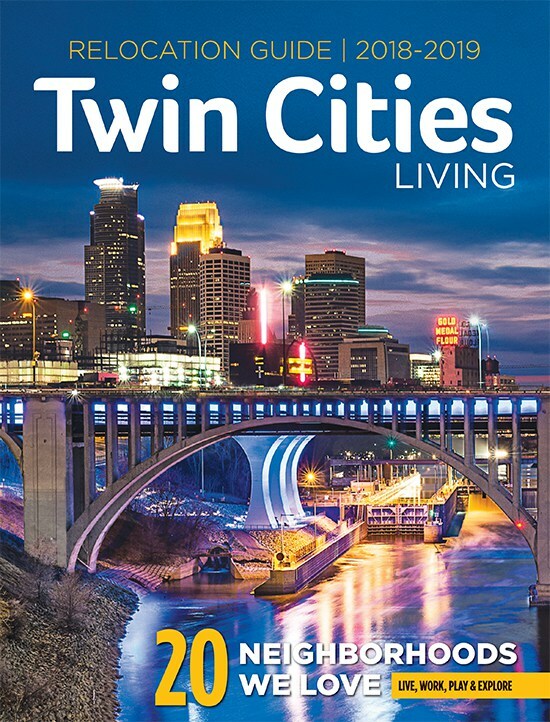 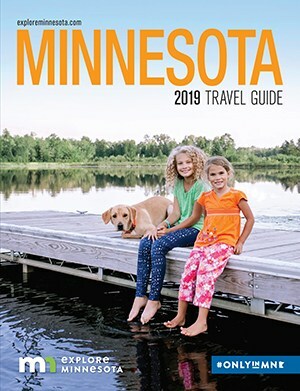 From lake life to city lights, from scenic splendor of rural horizons to urban skylines, Minnesota Monthly showcases the high quality of life we experience and love. 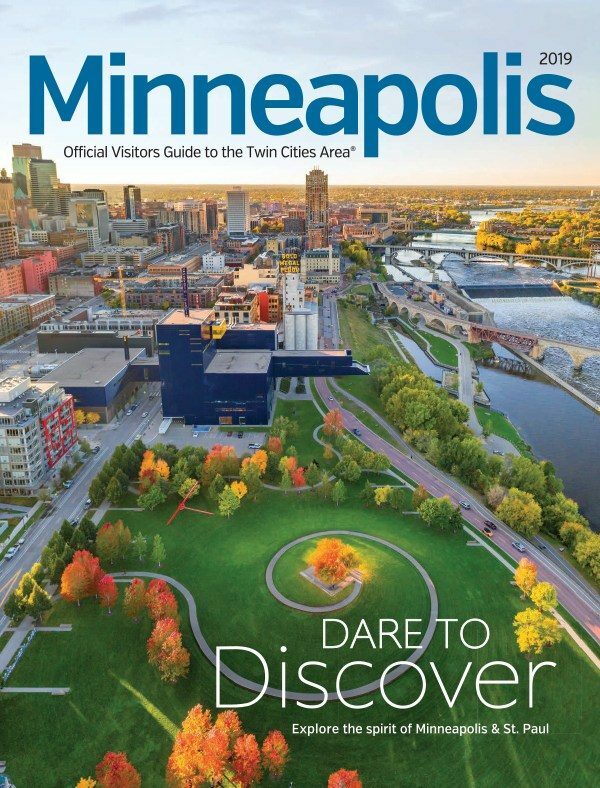 We are about pride and passion for the place we call home…the Spirit of Minnesota. 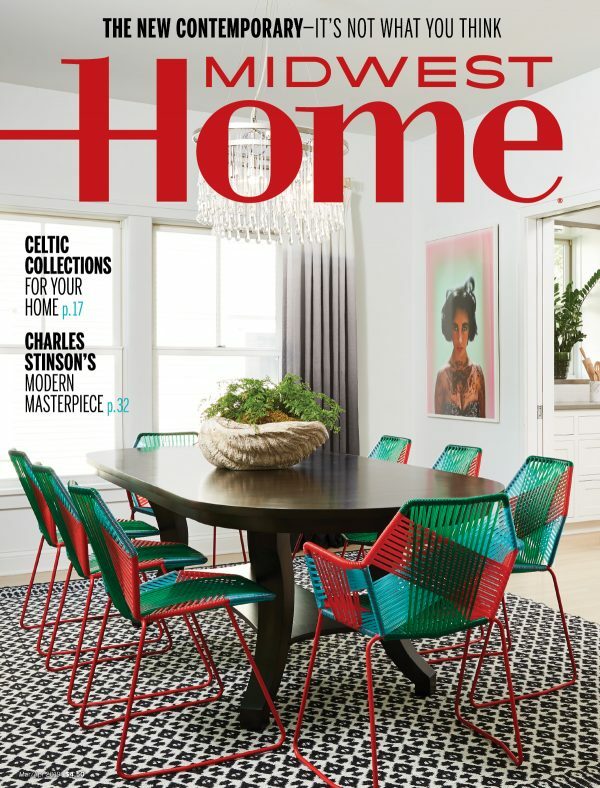 US Orders Only – Please allow 6-8 weeks for delivery of your first issue.